When it comes to travel, United States has something for everyone because of its famous cities, pop culture icons, epic landscapes and enthusiastic locals. So, I am sharing with you the list of the most beautiful places to travel around the United States. From theme parks, resorts, trendy shops and restaurants, you name it. 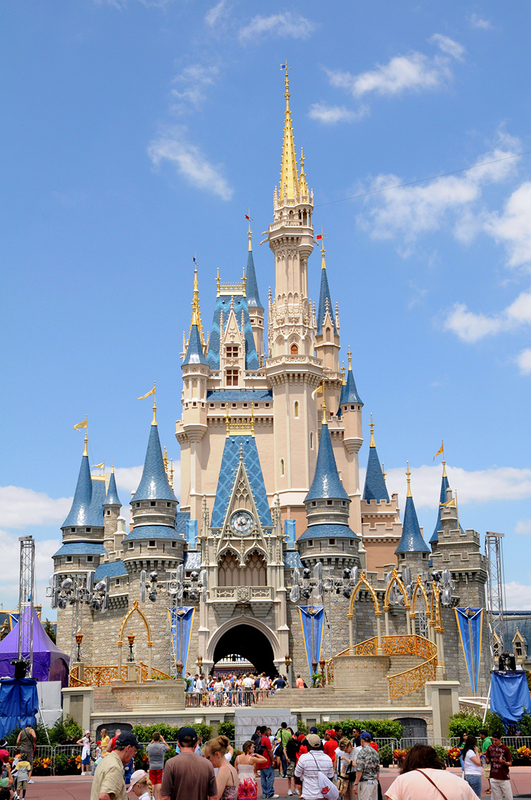 Walt Disney World is a dreamland for every child and kids at heart.